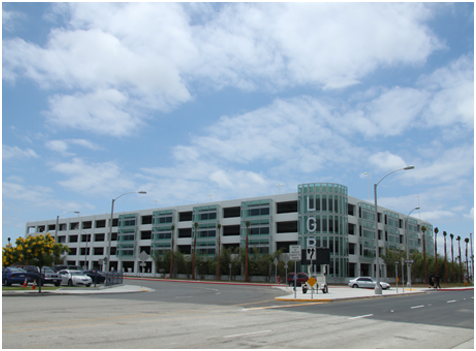 OWNER: Owen provided structural, mechancial, and electrical engineering services to the new Long Beach Airport parking structure located in the City of Long Beach. The design-build project consisted of a new 4,200 car parking facility which upon completion became one of the largest parking structures in California. The facility features include: 4 parking garages making space for 4,200 vehicles, office/retail spaces, public restrooms and speed ramps placed throughout.